Do you remember Joe Brefeld? 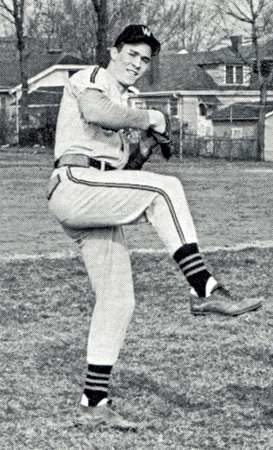 Joe Brefeld graduated in 1957 and was inducted into the Hall of Fame in 2017. Joe Brefeld was an outstanding all-around athlete earning 7 Varsity letters – 3 in Baseball and 2 each in Football and Basketball. 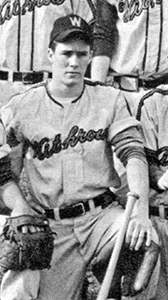 After graduating from Withrow, Joe attended the University of Michigan on football and baseball scholarships. He later worked in human resources, a field to which he was ideally suited, say friends and family. Joe Brefeld passed away in October 2007.